Venezuelan President Nicolás Maduro has been granted the right to rule by decree till the end of the year to defend the country’s integrity and sovereignty against “imperialist threats” from the US government. The so-called “Anti-Imperialist Enabling Law for Peace,” passed by the National Assembly over the weekend came into force on Monday. The new legislature empowers Maduro with tools to circumvent Congress in issuing security and defense legislation until the end of 2015. 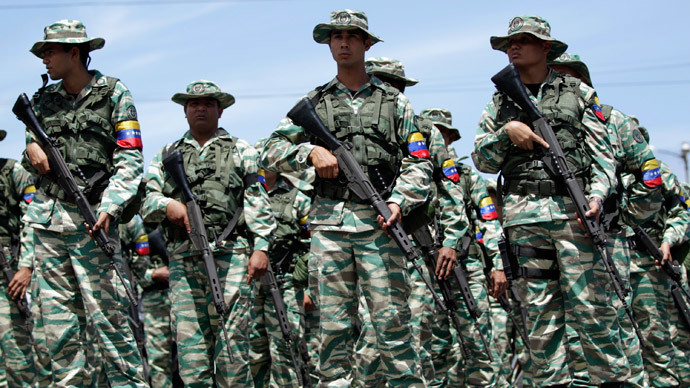 However, opposition lawmakers have already accused Maduro of exploiting diplomatic tensions with Washington to solidify presidential powers that could be used to justify repression and distract the country from economic hardships. 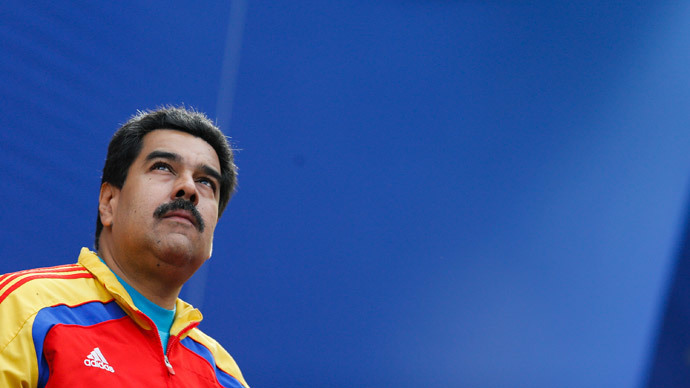 As a first step to battle Washington’s influence in the South American country which has been at odds with US for years, Maduro said he has written a letter denouncing what he called the latest US aggression and intervention in Venezuela. Last week Washington labeled Caracas a “national security threat” and implemented sanctions against seven of its officials. 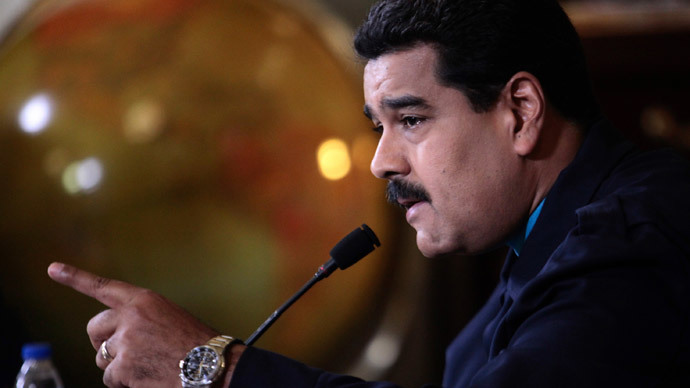 “I have a letter ready for the people of the United States and President Obama telling them the truths of Venezuela, denouncing the aggression of the decree that he signed, demanding in the moral name of the people of [18-19th century Venezuelan military leader Simon] Bolivar that Barack Obama repeals the presidential decree that threatens our country,”Maduro said after the congress adopted the bill. The latest US move against Venezuela saw a number of sanctions against Venezuelan officials who were accused of human rights abuses. Most of the countries in the region have agreed on interpreting the move as an act of interference and aggression. 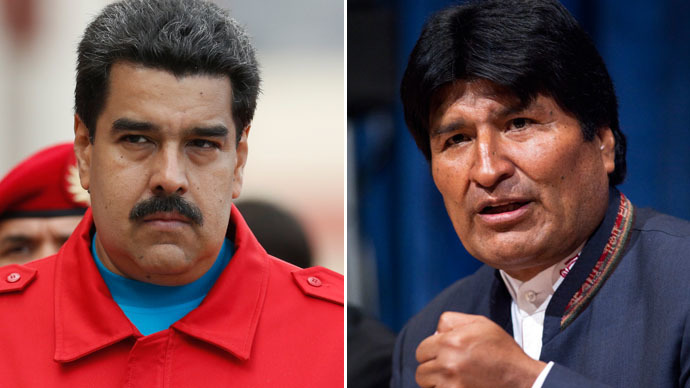 Meanwhile Maduro announced that the Bolivarian Alliance for the Americas (ALBA) will meet in Caracas on Tuesday to form a common front against the US at the Summit of the Americas, which will be held next month in Panama.